Moscow. 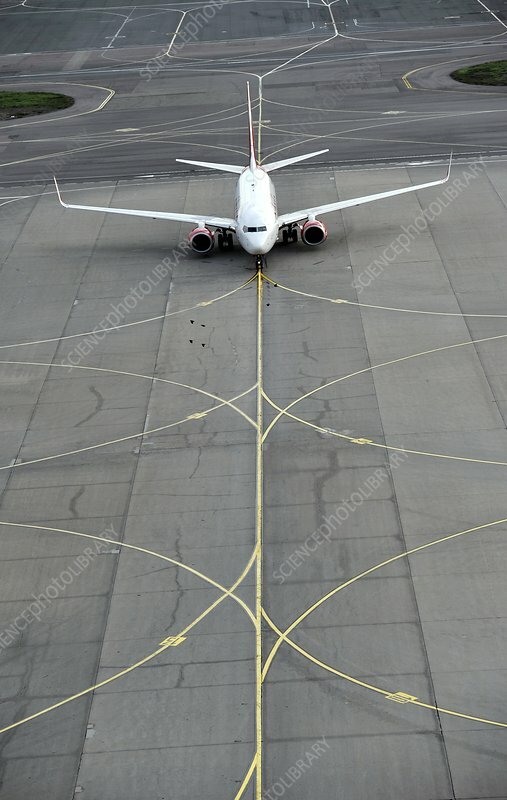 A Boeing 737-800 airliner of Air Berlin taxying towards a stand at Moscow's Domodedovo Airport. Photographed in 2011.